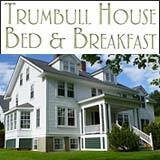 Many winter visitors are attracted to the multitude of snowmobile trails that New Hampshire has to offer. Keep your sled in great shape, find snowmobile sales, parts and accessories in tax-free New Hampshire For great deals and honest service. New Hampshire’s snowmobile dealers can provide nearly every brand of equipment manufactured, including Arctic Cat, Ski-Doo, Bombardier, Polaris–to name only a few. They can also obtain many hard-to-find models of yesteryear. Ask us about NH snowmobiling or share your comments. 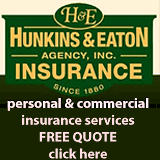 To feature your NH business, contact us. Specializing in used Ski-Doo & Polaris models. 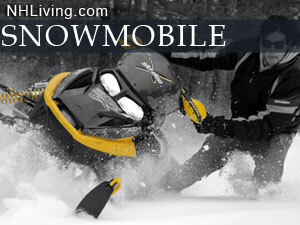 Specializing in many brands of used snowmobiles. Specializing in Ski-Doo & Bombardier. Specializing in Arctic Cat & Yamaha.